Register for your Complimentary Image Weight Impact Report! Discover how your images might be impacting your customers’ experiences on desktop and mobile devices by requesting a customized image weight analysis report for your website. This automated report will give you details about the images that make up your website, their characteristics, and how they could be optimized to improve your end users’ experiences. *Report processing time and results may vary. 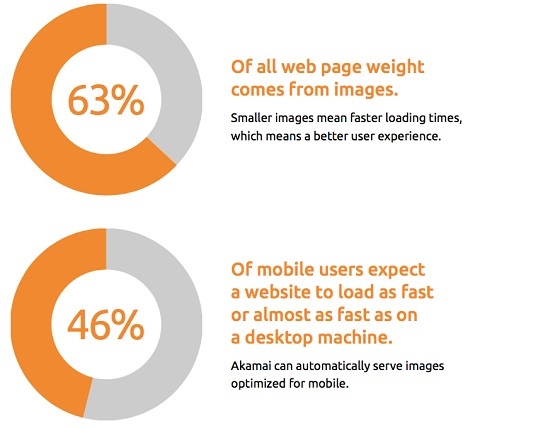 The Image Weight Impact Report is a synthetic, moment-in-time snapshot of your website’s image weight. Advanced levels of testing may be required for certain websites.